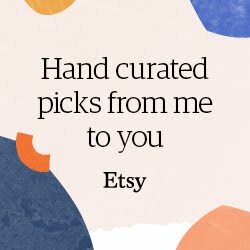 I know mix and matching sounds a bit intimidating to many of you as it fills you up with all sorts of 'hows' and 'whats' when it comes to picking the right pieces for your home. 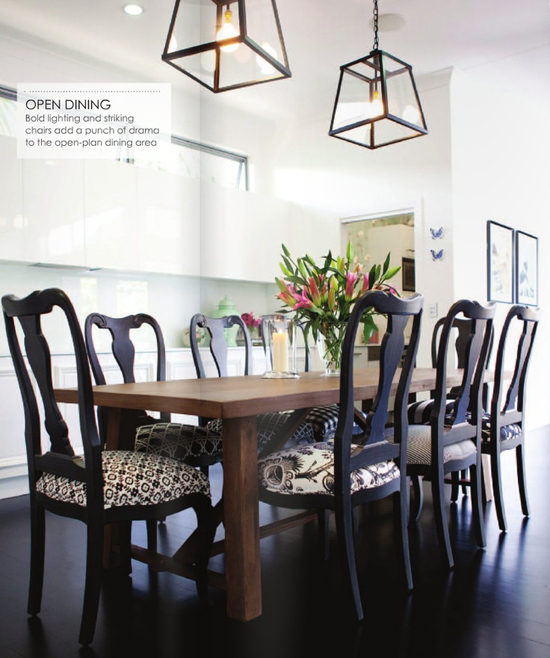 The mismatched chairs round the dining table is a trend we've been seen around quite a time now in all stylish homes, done from amateur bloggers to high end design pros. And why not? 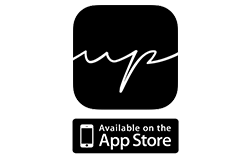 It is totally awesome, inspiring, sophisticated and can be adjusted to match all sorts of styles. 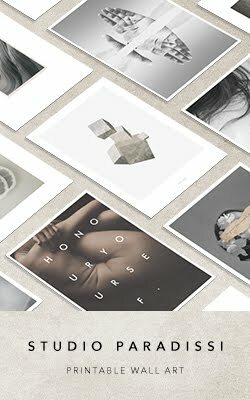 Plus, it is a great way to express your own unique style by picking the pieces that speak straight into your heart. I've put together a small guide on how to make mix and match actually work without taking up too much of your brain power. I'm sure you'll identify with at least one of the following 10 ideas! Image via A Beautiful Mess. 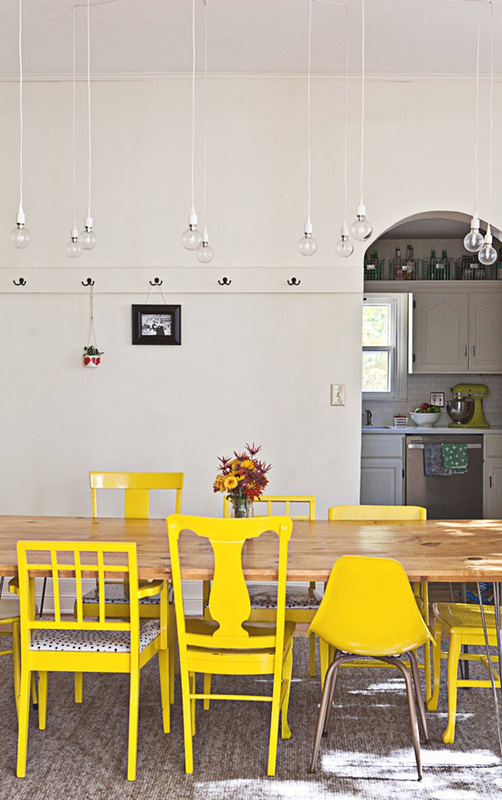 Elsie of A Beautiful Mess painted a bunch of mismatched chairs a bold color and the result is outstanding! If you prefer your chairs not to stand out that much you can always opt for a white, gray or black hue. Image by Toby Scott via The Design Files. A colorful combination that can't possibly go wrong as long as the comprehending design of the chairs binds the whole colorful party together. Try a two color combination or neutral complementary hues for a more subtle result. Image by KT Merry via Style Me Pretty. The above shot shows a row of pretty mismatched upholstered Victorian chairs but you can adapt the idea to your own style and home decor. Try industrial, country, scandinavian or whatever, and as long as the chair style stays the same, you're sure to get an amazing result. Image by Pascal François via Rum Hemma. It can be wood, upholstery, metal, plastic or whatever but the trick to this mixing is to stay within one material frame. The finish should be coherent too. 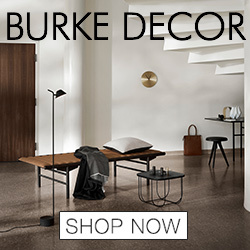 Try a sleek blonde wood finish, like in the photo above, for example. Image by Jessie Webster via Design Sponge. In other words, utilise the different style periods and combine the visible age patina on the vintage chairs with sleek contemporary pieces. A home with an eclectic decor filled with thrifted finds and collections is probably the best background to experiment with this one. Image via The Domestic Junkies. 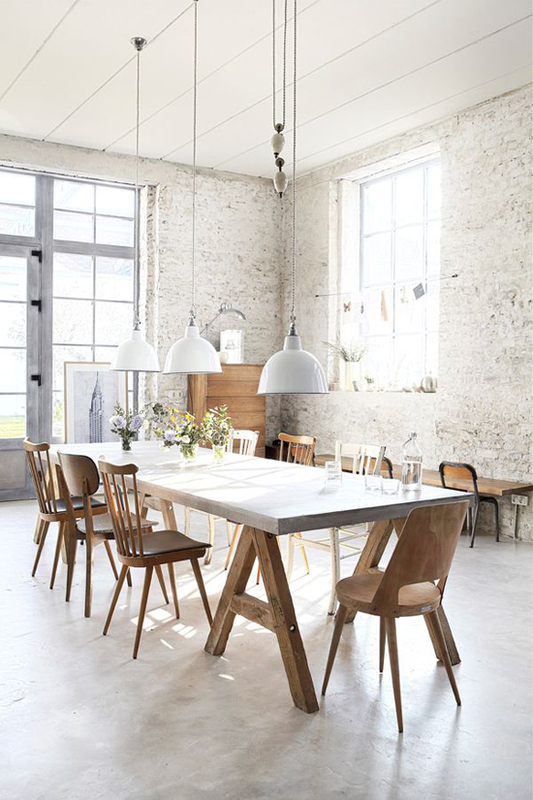 How impressive is this dining area? 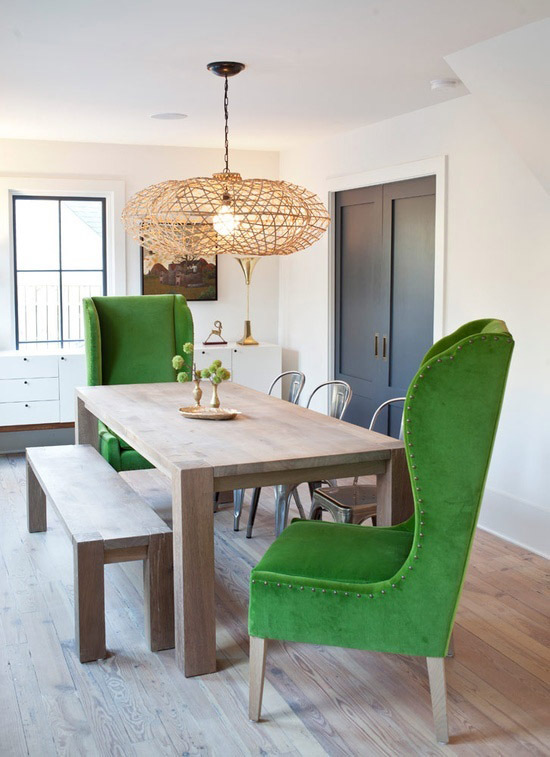 The amazing tall emerald wingback armchairs steal the show yet look totally balanced and well- fitted with the rest of the decor. Check how the bench lowers the average chair height a little bit more. Image via Bhg via Hooked on Houses. 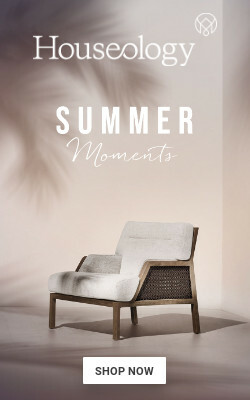 In the above scenario, we have soft slipcovered chairs combined with rough rattan ones and the result is not only gorgeous but also pleasing to the eye and touch. A shiny metallic chair with unpolished woods or a sheepskin throw tossed on some of the chairs can create the same visual interest. By weight I don't actually mean to combine heavy furniture with light ones, although it often ends up being the same. What I'm talking here is more of a visual weight, like clear plastic or mesh wire pieces, that have see-through abilities thus are more transparent to the eye. Love how these ghost chairs are almost invisible from afar as opposed to the sturdy armchair. If you are not sure whether to adopt the mix and match style or prefer a more subtle way to express it, you can always make the difference through the details. The above chairs have slightly different upholstered seats, with patterns of the same hues that complement each other. One cannot easily tell the difference when not close enough yet that small detail adds up to the whole setting. Image via Jenny Komenda Interiors. 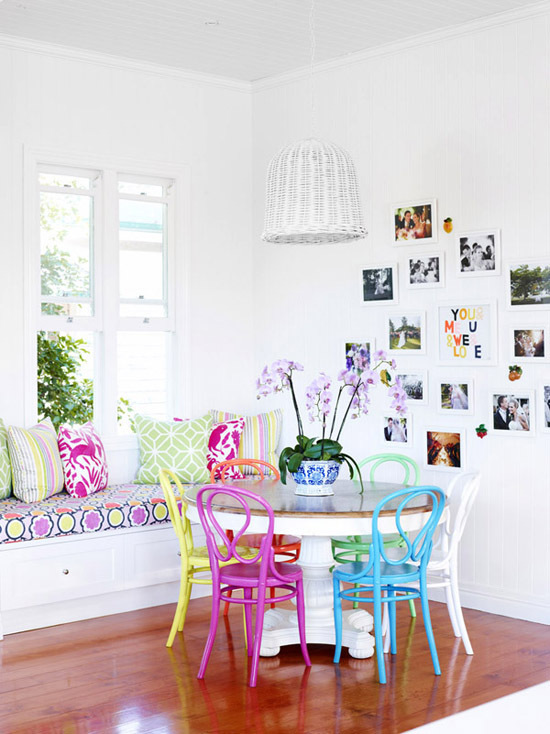 You don't have to have a bunch of mismatched chairs to accomplish a successful mix and match look. Sometimes one piece is enough. As long as this one piece stands out of the crowd and screams look at me! Exactly like the lady above does. 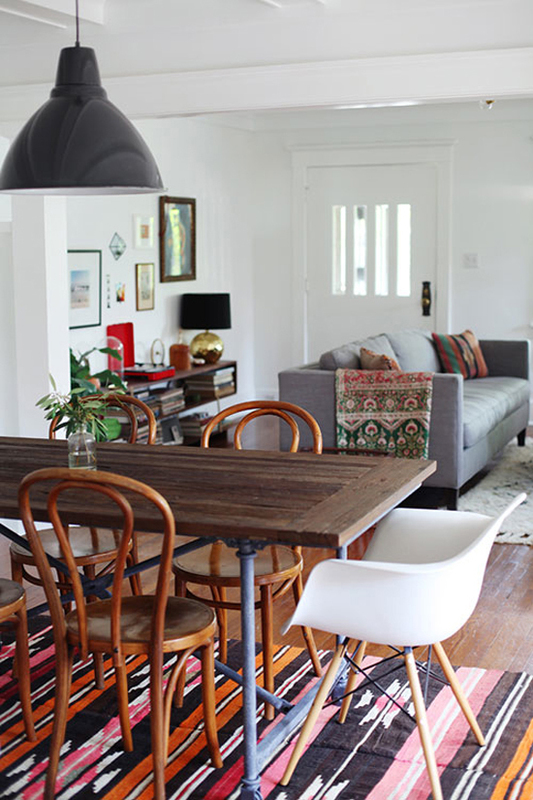 So, if you're bored of your similar chairs just toss one out and replace it with a statement piece you love. 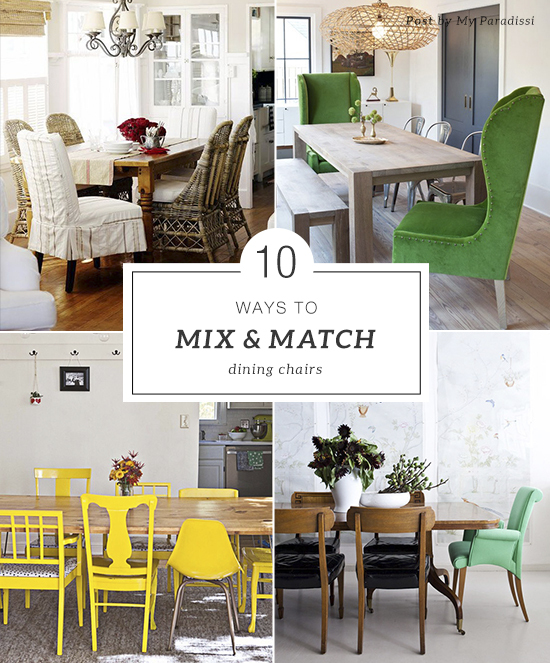 Update: The dining chairs mix&match guide is here! 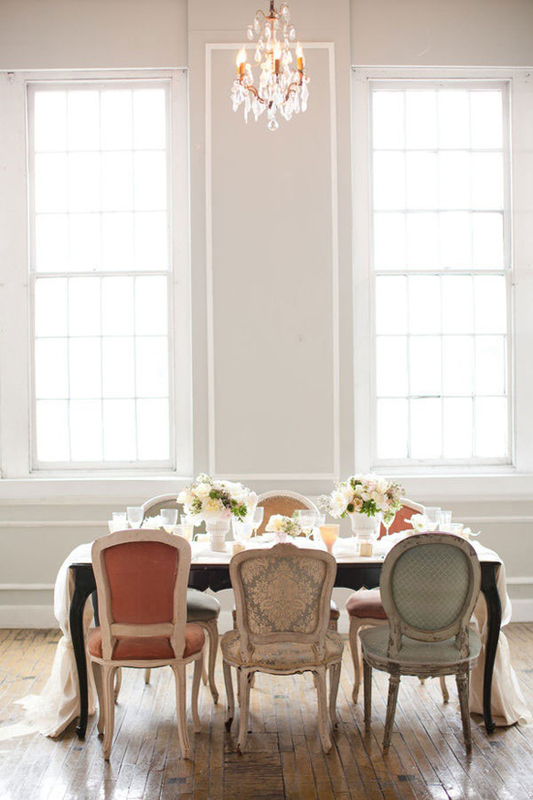 3 comments on "How to mix and match dining chairs"
I love these dining rooms, especially the one with ghost louis chairs and the last one! 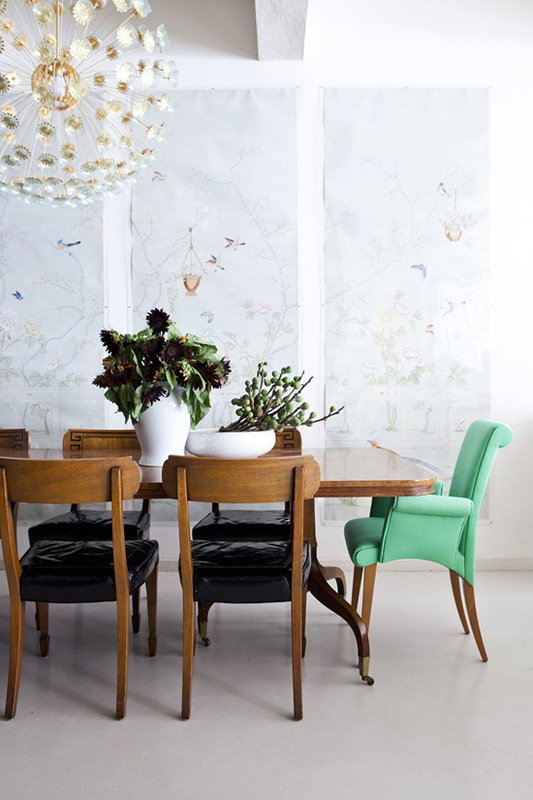 I love mix-matched chairs! Especially in an outdoor garden setting! For indoor, I would love to have mix-matched white chairs - kind of like those yellow chairs in the 2nd photo but all white! 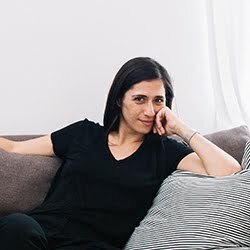 Hope you're enjoying your week, Eleni! My favorite is yellow mix match.